Peter Parker triumphantly returned home to a hero's welcome as Columbia Pictures' "Spider-Man: Homecoming" opened at No.1 in the Philippines, amassing P208.44-million in only its first four days of release, according to the studio. The new adventure starring Tom Holland as the 15-year-old Peter Parker broke the industry's record for All-Time Biggest July Opening Weekend ever, as well as three long-held records by Columbia Pictures – Biggest Non-Holiday Opening Weekend, Single Biggest Day of All-Time (at P70.9-M) on Saturday, July 8 and the Second Biggest Single Day (at P68-M) on Sunday, July 9. 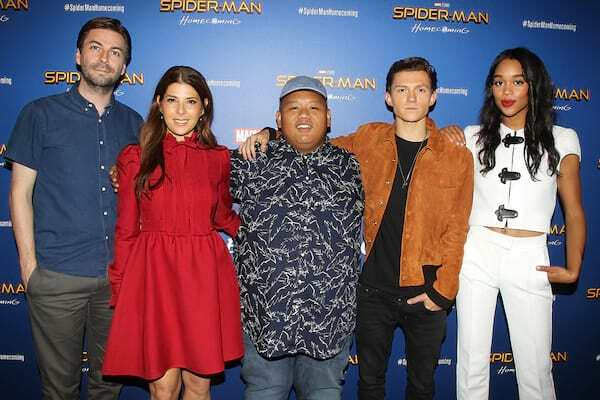 Fans and critics alike heaped praises on Spider-Man: Homecoming with discussions on social media centering on the freshness of the filmmakers' approach to the reboot, the diversity of the cast which includes Fil-Am talent Jacob Batalon as Spidey's best buddy, and how Holland's portrayal is the “best depiction ever” of the young superhero. It's also been mentioned by fans that Homecoming is THE best movie from the Marvel Cinematic Universe (MCU), not only from the Spider-Man series. 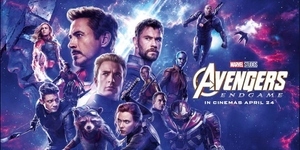 In the US, the web-slinger's latest tale debuted to a record-shattering $120-M in estimates, while the international box-office took a smash $140-M opening gross. That should give the film a $260 million global opening, if estimates hold. Back in the Philippines, Spidey's coming-of-age spectacle rolled out in 591 screens and 183 locations, with SM Mall of Asia (at P8.89-M), SM Megamall (P8.04-M) and SM North EDSA (P7.42-M) besting all cinemas in terms of sales. Fisher Mall leads the Top Twenty with P3.01-M, followed by Robinsons Magnolia (P2.97-M), Gateway Cineplex (P2.94-M), SM Cebu (P2.87-M), U.P. 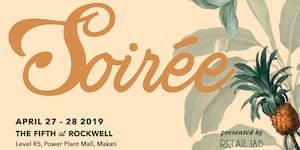 Town Center (P2.85-M), SM Aura (P2.79-M), SM Southmall (P2.78-M), Ayala Cebu (P2.72-M), Eastwood (P2.70-M) and Bonifacio High Street (P2.59-M). SM Marikina (P2.11-M), SM Dasmarinas (P2.00-M), SM Fairview (P1.95-M) and Harbor Point (P1.73-M).